What Is FedRAMP Certification And Why Is It Important? | Tracking Systems, Inc.
FedRAMP stands for the Federal Risk & Authorization Management Program that is run by the government and provides security assessments, authorization, as well as monitors cloud products and services. It is a risk management program that was created to support the 2011 Cloud First policy and the needed to determine whether Cloud services met the top standards of security that can be used by federal agencies. Ultimately, FedRAMP’s purpose is to move away from old IT practices with outdated technology and to secure information in a modernized and cost-effective way through the Cloud. Many businesses get nervous about putting all of their information in the Cloud because it stores your data over the internet instead of on a physical hard drive. The Cloud, in theory, makes it sound like it can protect all information from being lost, but in reality, it opens the doors for hackers to access your valuable information causing massive headaches for yourself and your business. FedRAMP is the solution as it simplifies security. 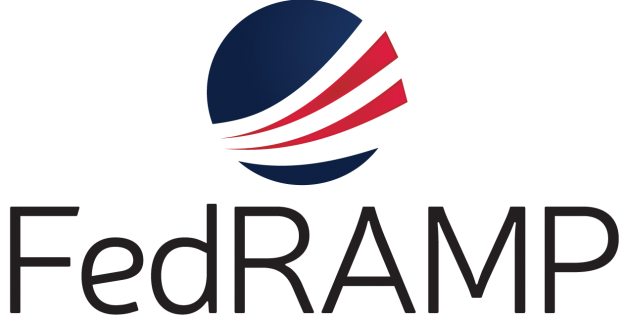 Tracking Systems is proud to announce that it has been designated as FedRAMP ready for data security. FedRAMP demands the highest level of security so partnering with Tracking Systems means you are partnering with someone who takes your company’s security seriously. If you have questions about Tracking System’s FedRAMP certification and how it can affect your business, please reach out to us!